The summer heat is here! 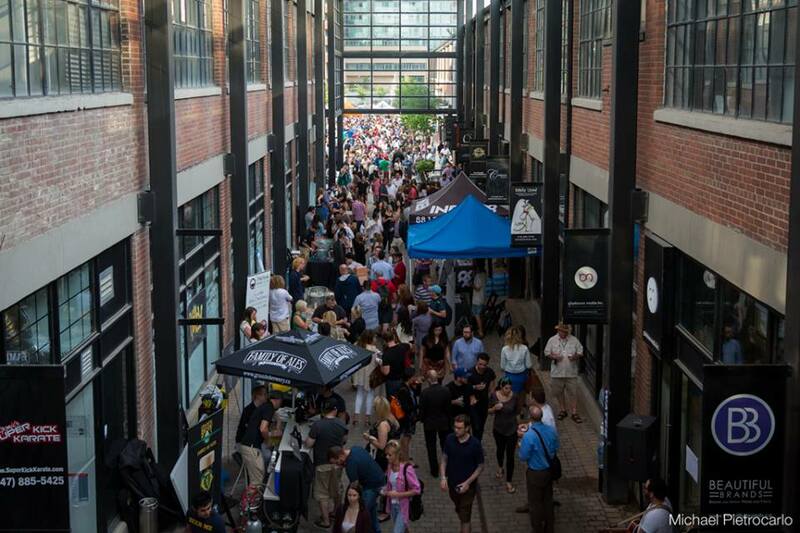 Head down to Liberty Village this Thursday July 9th 5pm-10pm and discover everything about Craft Beers! 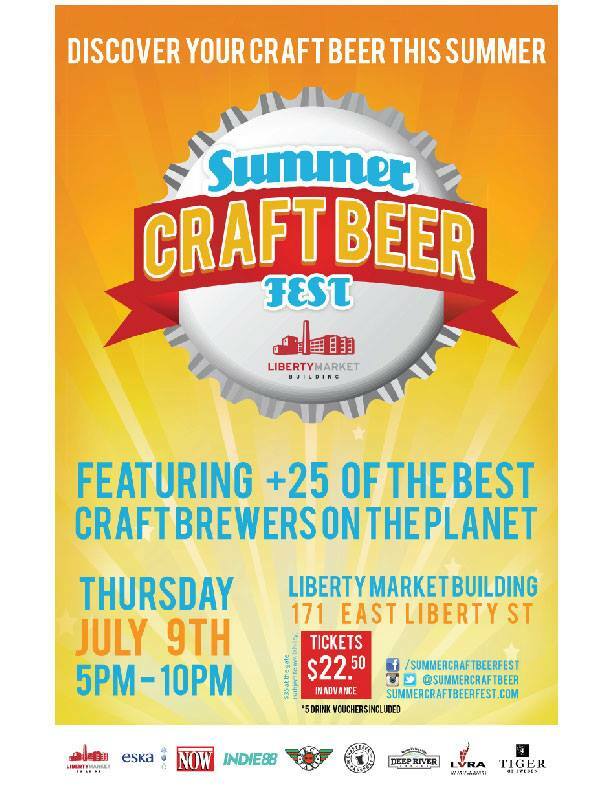 This festival will consist of over 25 Craft Brewers. Sample some bites from local Liberty Market building vendors in a cool open-style venue. ENTER TO WIN Summer Craft Beer Fest Prize Pack! Disclaimer: I was invited to this event and was given tickets to attend this event. 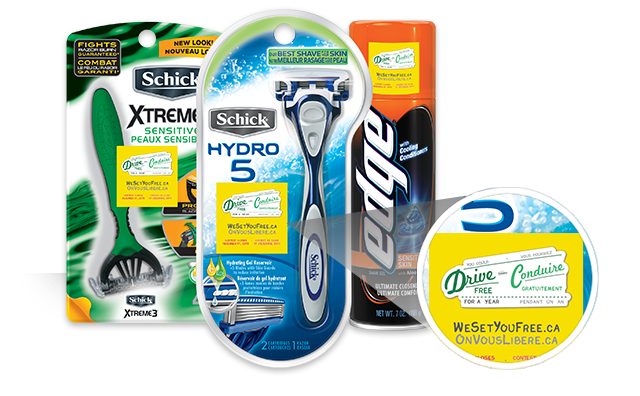 Drive Free For a Year with Schick!